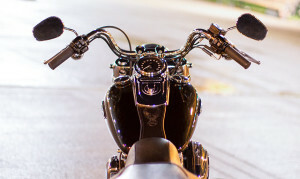 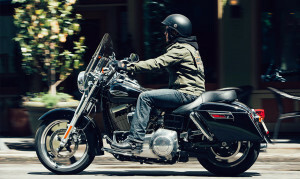 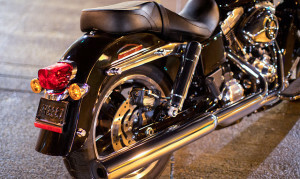 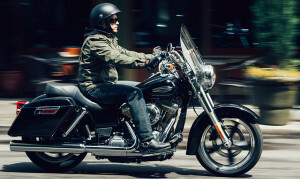 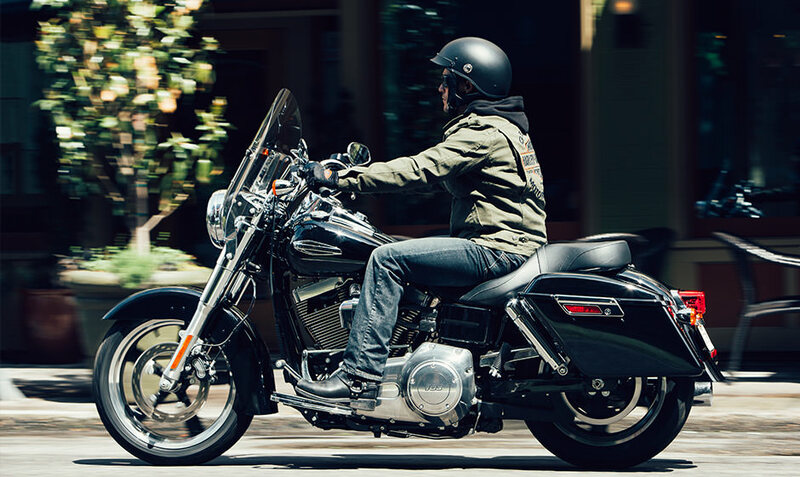 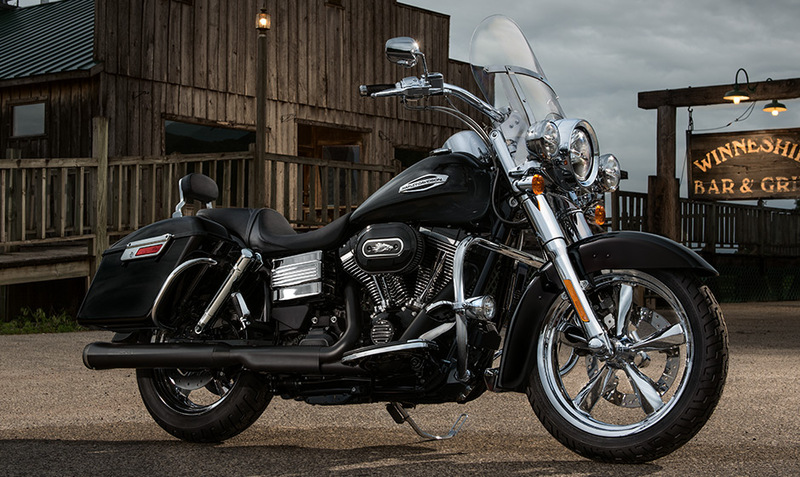 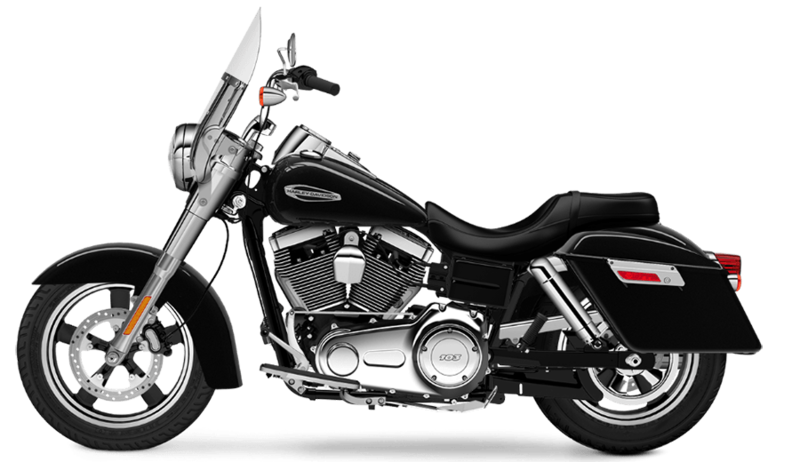 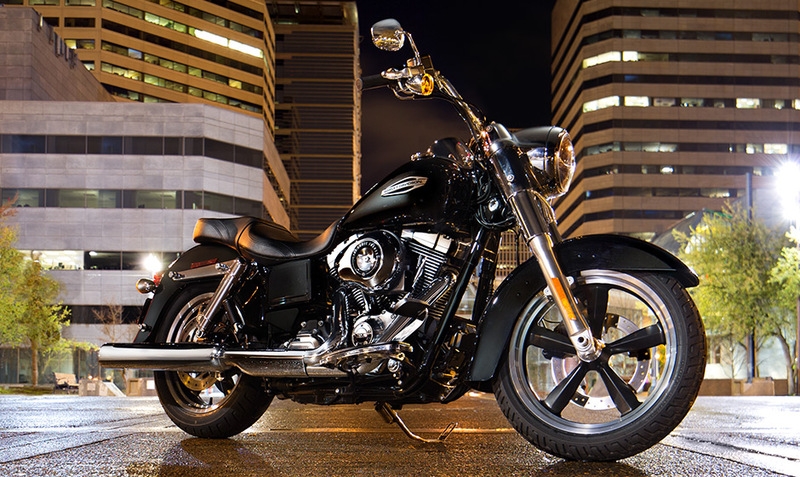 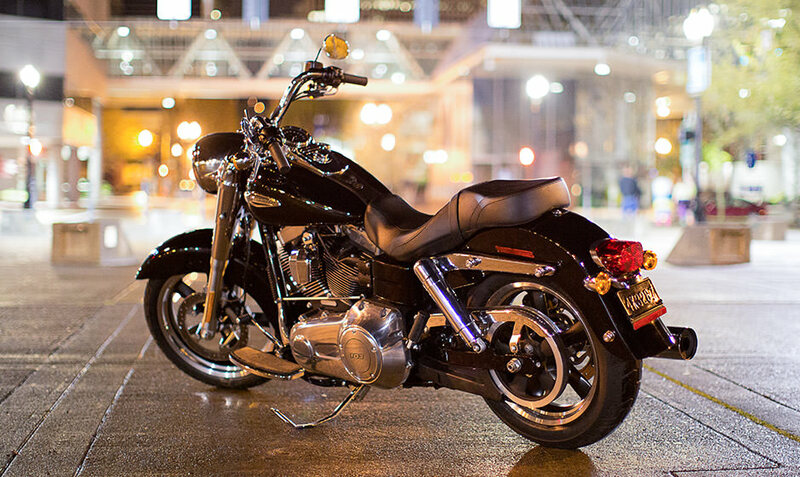 The Harley-Davidson SwitchbackTM is the perfect bike for anybody who wants a motorcycle that can easily be converted from touring to stripped down cruising at a moment’s notice. 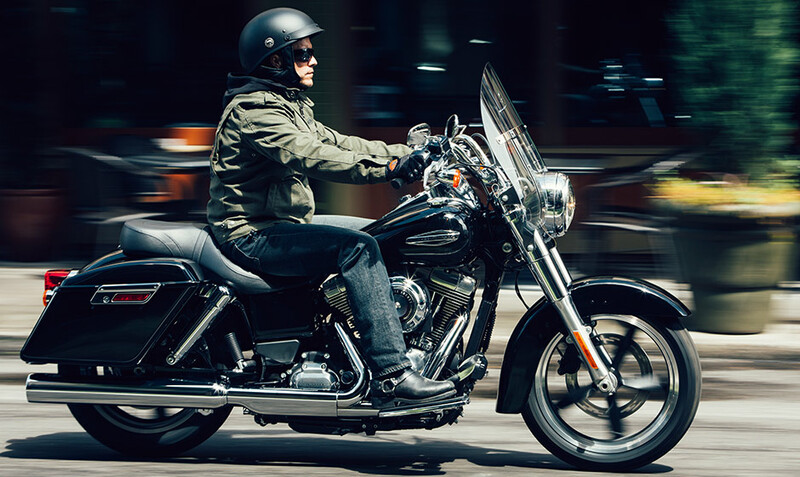 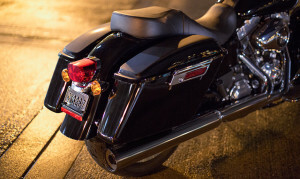 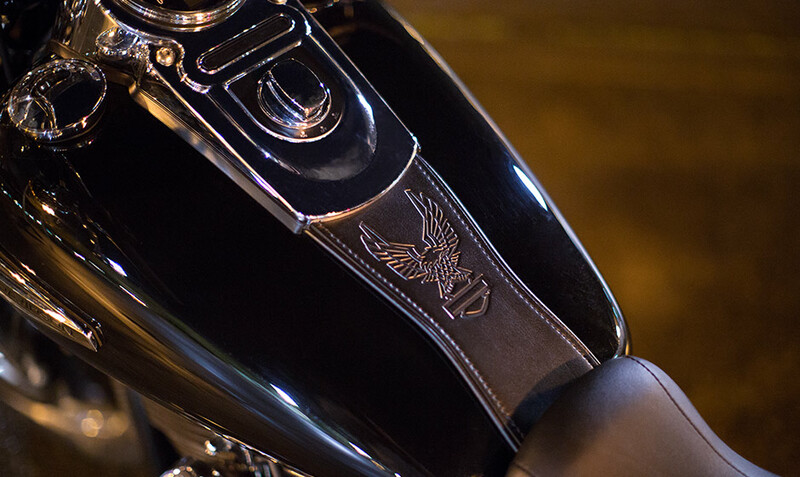 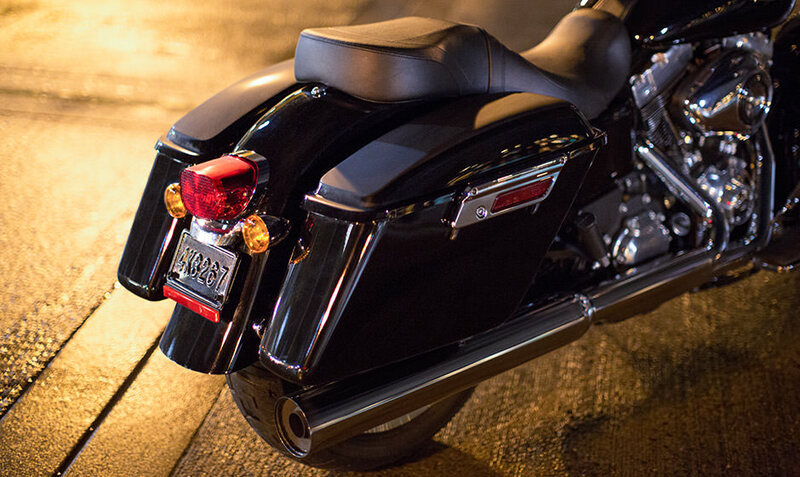 The SwitchbackTM is a part of the Harley-Davidson Dyna® lineup, and it’s loaded with a powerful V-twin engine, plenty of Harley-Davidson style, and all the smart features to keep you comfortable on the long ride ahead. 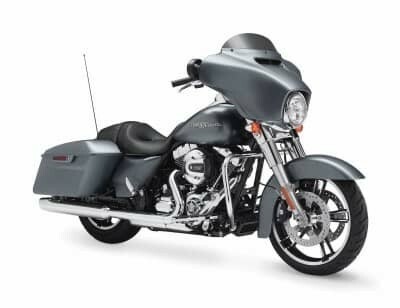 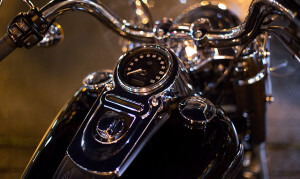 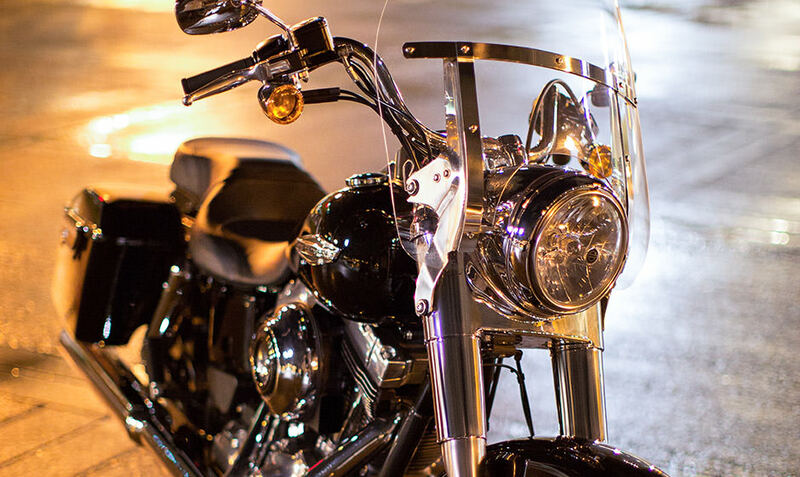 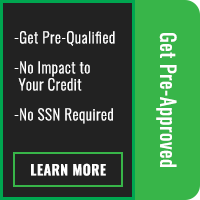 Read on to find out more about this motorcycle that’s currently available in the Overland Park and Lenexa, KS area here at Rawhide Harley-Davidson.